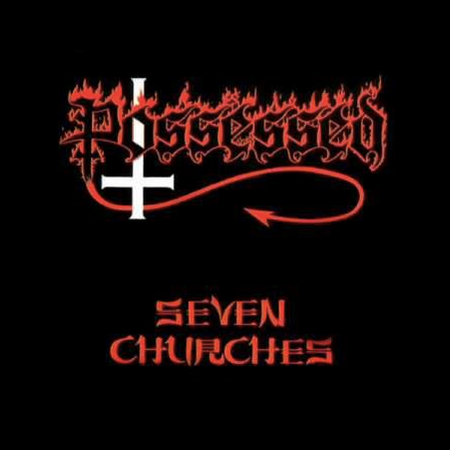 Seven Churches is the debut album by American death metal band Possessed. The title of the album refers to the Seven Churches of Asia mentioned in the Book of Revelation. 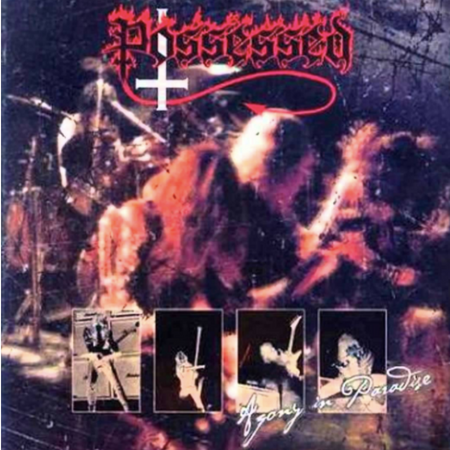 Agony in Paradise is a live album from the American death metal band Possessed. The recording took place on January 26, 1987, in Parma, Ohio. It was released with Agonia Records in 2004. 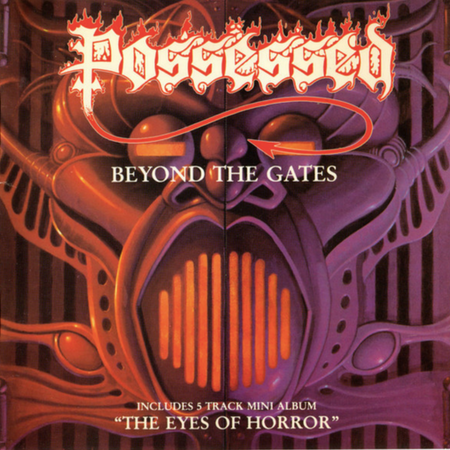 The Eyes of Horror is an EP by American death metal band Possessed. It was released in 1987. It was produced by guitarist Joe Satriani.